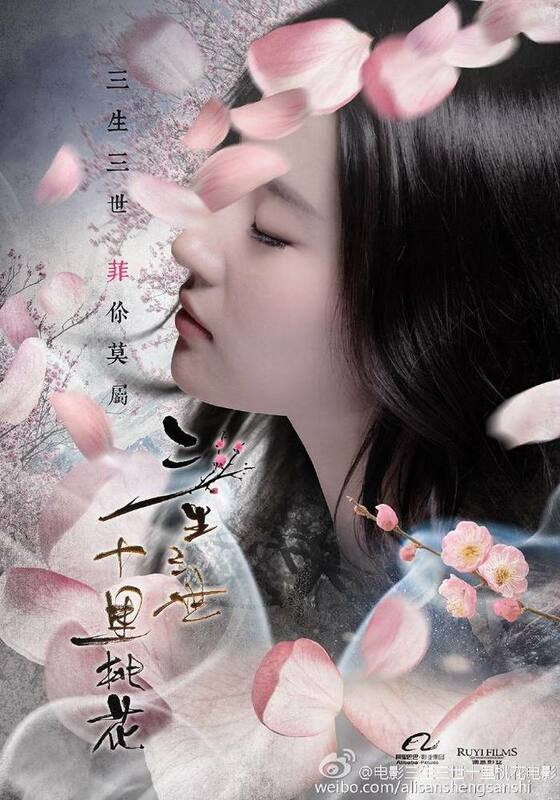 Once Upon A Time 三生三世十里桃花 is a movie adapted from the popular novel Three Lives Three Worlds Ten Miles of Peach Blossoms. It revolves around Bai Qian and Ye Hua, two immortal beings whose romance is fated across lifetimes. 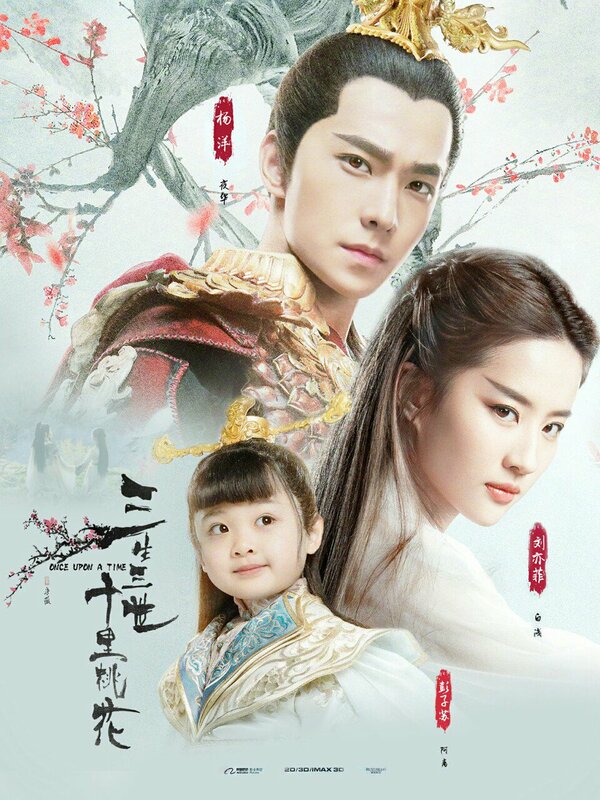 It is the kind of story that is going to come with major heartaches, but it also tells a stirring fairytale overflowing with sweet moments. The first stills of the main leads are strikingly ethereal, leaving little doubt that the casting is spot on, at least visually. For one, Crystal Liu has always been everyone's ideal goddess. Yang Yang (Love O2O) may not have amassed an equally impressive experience in ancient roles, but he certainly has that pristine perfect look to match that of his co-star. I honestly can't imagine how the movie can manage to condense everything into a couple hours, and I also don't know how it's going to live up to a predecessor that has set the bar insanely high. 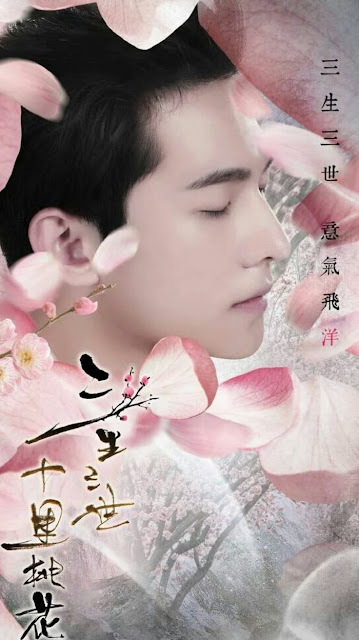 I'm referring to its drama counterpart starring Yang Mi and Mark Chao which I'm fiercely protective of at this point. Even so, I'm curious and open to see another take on this beautiful story. If the character stills are any indication, it certainly looks and feels completely different. The movie also stars Luo Jin (Princess Weiyoung), Kevin Yan Yikuan (Xiao Shi Yi Lang) and Li Chun (Journey of Flower), all of whom are familiar faces from recognizable productions. 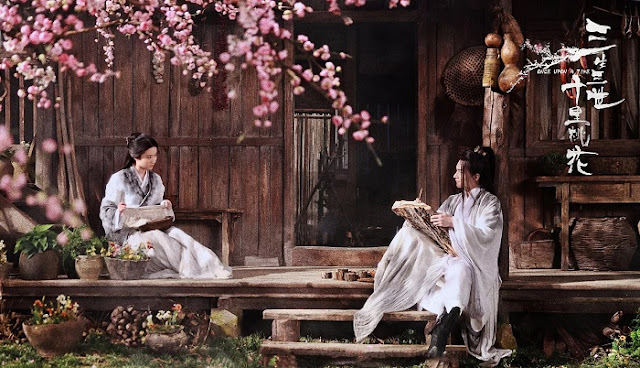 On another note, I was made aware by an anonymous commenter that Tangqi Gongzi who wrote the source novel has long been accused of plagiarism (see comparisons made here). It's uncanny how blatant the similarities are if you actually take the time to read it, and it seems proper to shed light on the controversy. When is it coming out ,and will they subtitle it in English?. Looking forward to movie. 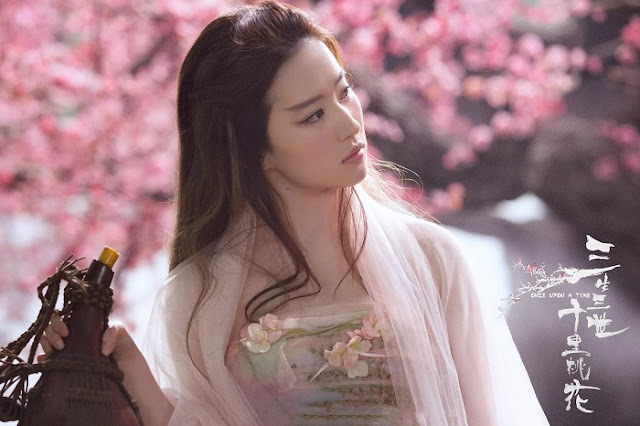 Since the story is actually based on Return of the Condor Heroes (ROCH), and Bai Qian/Si Yin/Su Su is based on ROCH character Xiao Long Nu (XLN), it's very fitting for Crystal Liu to play this role cuz guess who played XLN in the 2006 ROCH adaptation? 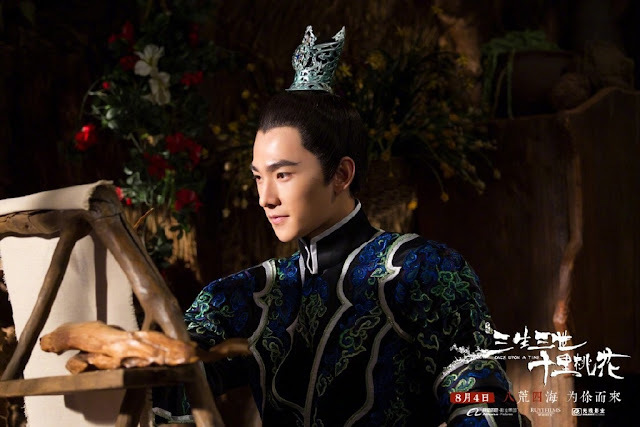 that's hilarious, i used to live in Singapore so I know exactly what you're talking about:) I think Luo Jin's Zhe Yan definitely takes the cake for outrageous & it looks like a very literal attempt at a multi-colored phoenix. I'm still having withdrawals on the drama version. So, I'm super excited for the movie version. Thought I'd share the new longer trailer I just found this morning (sorry, you'll probably have to copy and paste the link). Enjoy! I'm super-duper excited!!! 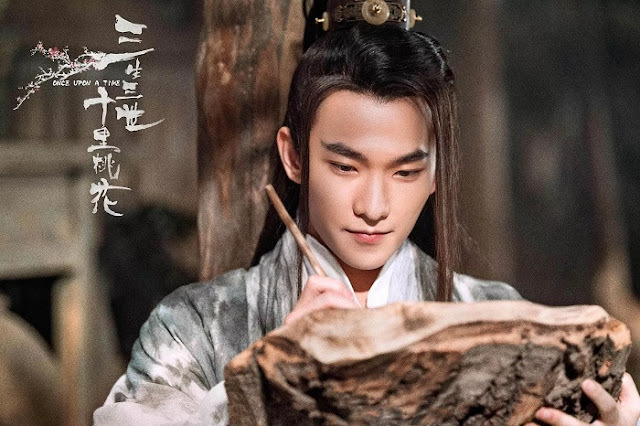 Yang Yang from Love O2O made me start watching and loving chinese dramas and movies. 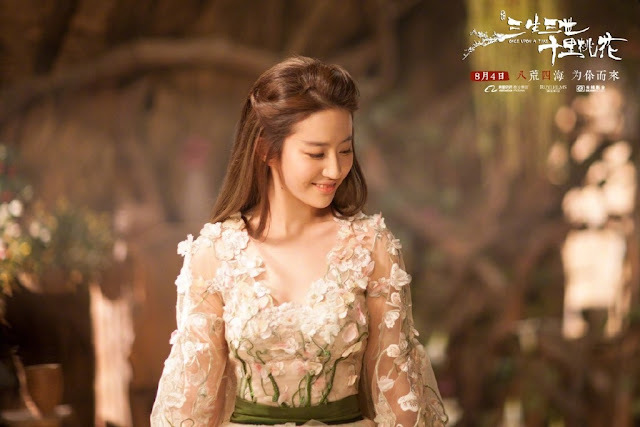 I have also admired liu yifei's beauty and past movies. This is a beautiful pairing. I can't wait to watch this. 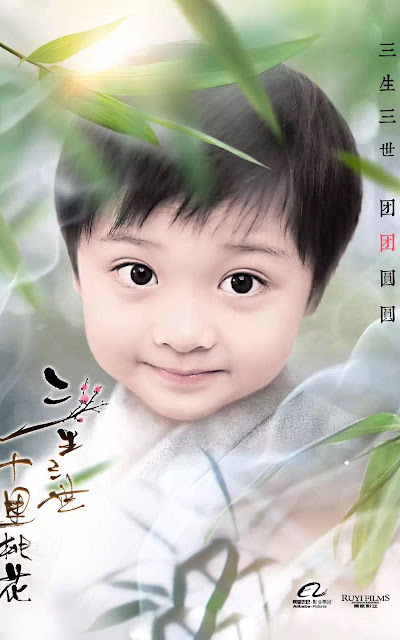 Also, im curious as to how YY and LY will portray the main leads. 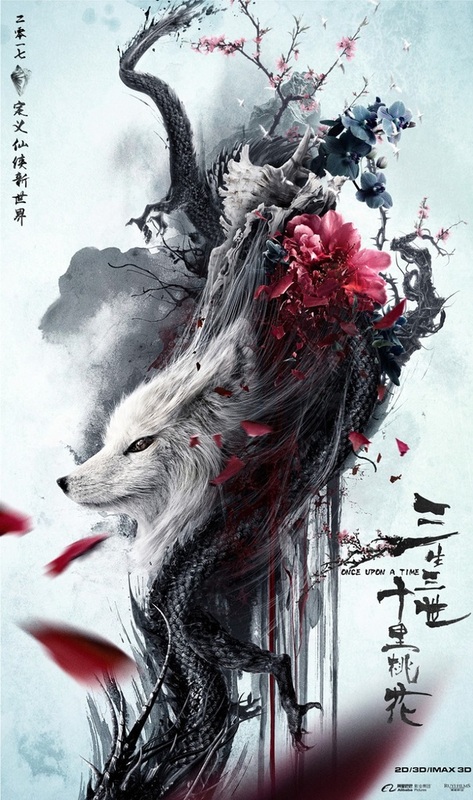 Eternal love was amazing and i'm readying myself on how well or not the movie will turn out. One thing im sure about is that this is an awesome cast! P.s. has anyone watched it yet? The movie was EXTREMELY disappointing. From the trailers, I had very high expectations and high hopes for a great success on the movie version. Unfortunately, it fell through. 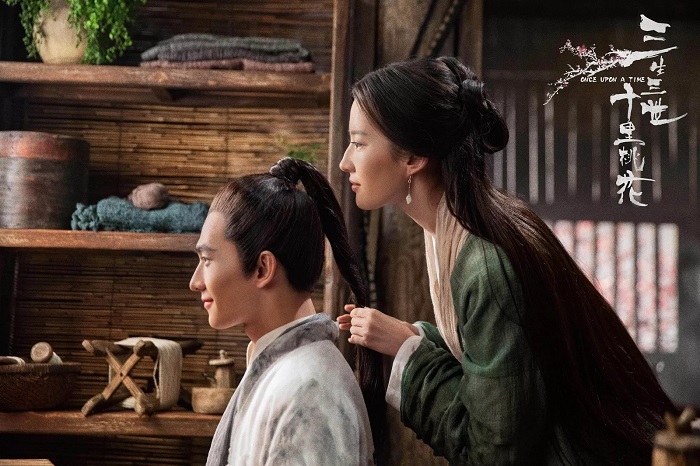 The movie felt so rushed, none of the scenes seemed to make sense, and you just couldn't feel the chemistry between Yang Yang and Liu Yifei. Don't get me wrong - the sceneries and CGIs, costumes and characters were beautiful to watch, but it was like there was no storyline. It seemed to be a bunch of random scenes from the drama that just got smacked together for an hour or two.